Being prepared—secure, confident, and ready—is critical to our Armed Forces calling. Poor money habits can make us hesitant and unsure. Financial strains of deployments and unforeseen emergencies can burden even the most purposeful among us. Guidance from wise and trusted mentors is what we need. 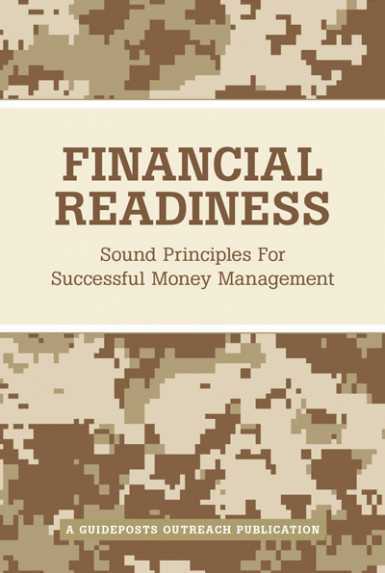 This booklet will help to improve your readiness, visualize a secure financial future, and discipline your spending, saving and investing habits.